Jimmy Fallon will host The Tonight Show from Central Park for the first time. The Tonight Show will look a little bit different during its Sept. 13 episode. 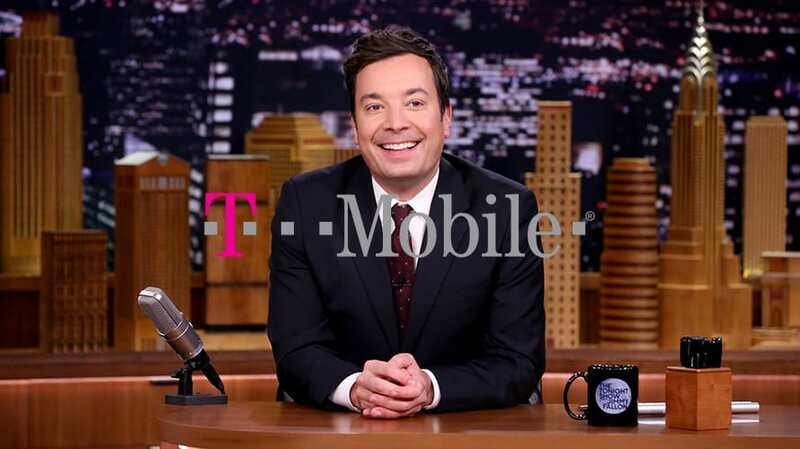 In collaboration with T-Mobile US, Jimmy Fallon will host his show from New York’s Central Park. 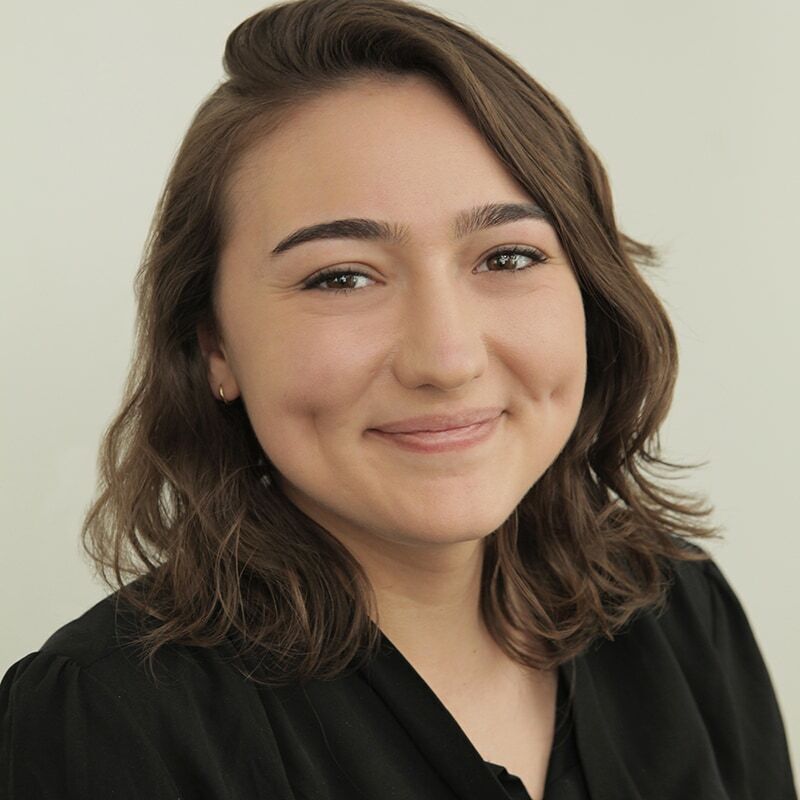 The show, dubbed “The Tonight Show Starring Jimmy Fallon from Central Park,” will be a special episode that includes surprise celebrity guests and special perks for T-Mobile customers. It’ll air during its regular time slot on NBC at 11:35 p.m. ET. The episode will be pre-taped, but filmed after the sun goes down. T-Mobile will hold a sweepstakes and winners will be sent to New York for the event. Fans who aren’t T-Mobile customers will also be able to obtain tickets by going to TonightShowTix.com. In the week leading up to the event, T-Mobile will offer opportunities to win tickets at some T-Mobile stores in New York. The company is also partnering with The Tonight Show for its Veteran’s Day episode.